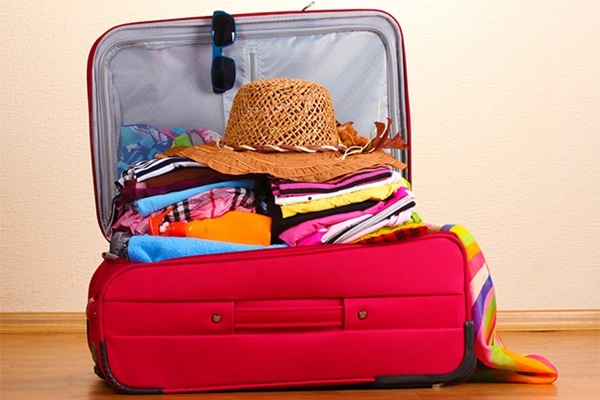 Before going for a trip or for an outing, the first thing you will have to think about is packing your bags. So if you don’t be serious about this matter, it may lead you into a great mess at the last moment. Most of the time you do pack our bags at the last moment, but after that we find that we have missed up some of the most important things that we needed. 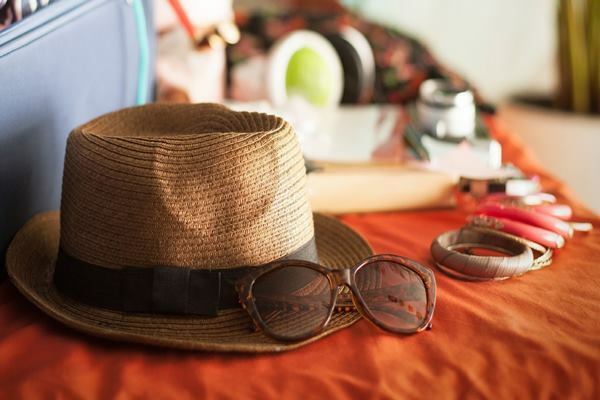 So try to avoid a vacation disaster with this list of some important things that you must have in your packing list. So don’t forget about these expert packing tips before going for any trip. 1. 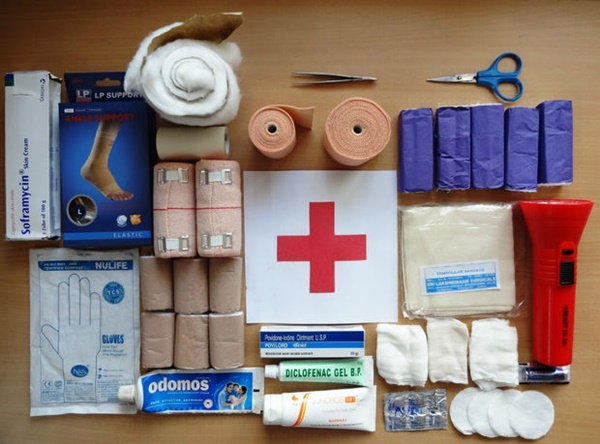 First Aid Kit: Actually, we don’t know what can happen with us. We should always be very cautious about our health when we are out of station. Just take a small bag with necessary medicines and pills as well as the first aids. This will keep you safe at the basic stage. Many things can happen like headache, fever, upset stomach, and so be ready to tackle all that. 2. 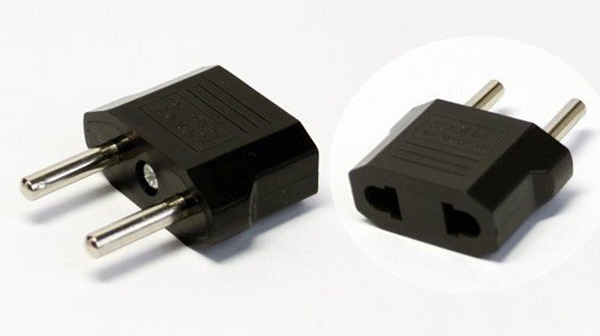 Adapters and Chargers: These are all small things and we need them the most. We all are now much more dependent on our gadgets and that’s the reason, if we forget the chargers and adapters, we will get completely disconnected from the outer world. So just, remember to pack them in advance. 3. Mini Closet: This is something like a stay safe idea. Actually, accident can happen anytime and it may be possible that your luggage gets stolen. What will you do at that time? Yes, try to stay safe with packing a clean set of underwear and a garment in your handbag. If your luggage gets lost or stolen, that set will help you out. 4. 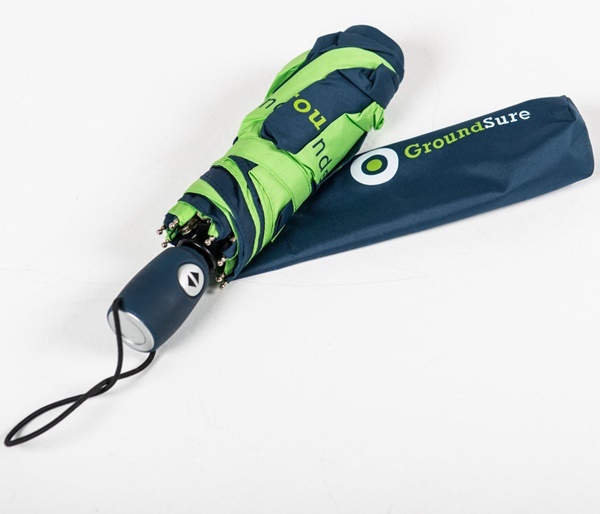 Umbrella or Winter Garments: we have a bad habit of predicting a weather on our own. Don’t do that as weather can’t be predicted like palmistry or astrology does in case of future. The best option is to check out the recent weather condition on the internet. It’s not that hard and it works because that’s predicted by the meteorologists. If there is a forecast of rain, then carry an umbrella and if there is a forecast of low temperature then don’t forget to carry the winter garments. 5. 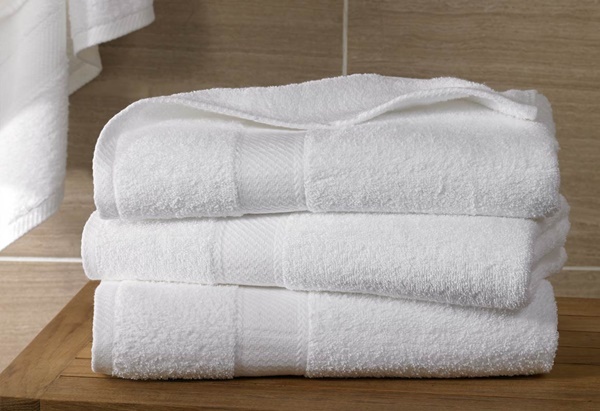 Towels: It is one of the most important things that you should have in your packing list. Towels are really a necessary object and don’t forget it. May be you are thinking that will you need it or not, but we say don’t waste your time thinking on this silly thing. A single towel is just a space filler and it will not capture a great space in your bag. 6. 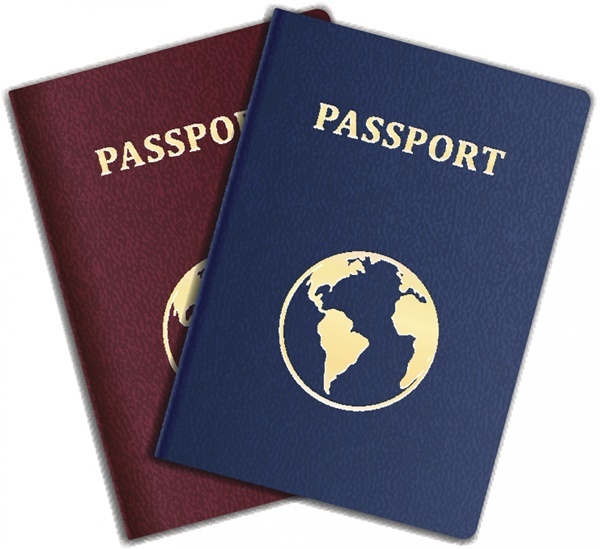 Passport and ID documents: There are some necessities that can ruin your holiday if you forget to carry them with you. Yes, the passport, which is a very small thing and can be misplaced very easily. So try to pack them at first so you don’t miss them out in your home. You will have to face a lot of problems in such case. 7. Hand Sanitizer: Actually, it is almost impossible for you to predict all the situations in which you will be falling outside your home. So be ready to tackle all those things. Carry a hand sanitizer, which is very much essential to clean your hands on a trip at least before a meal. 8. 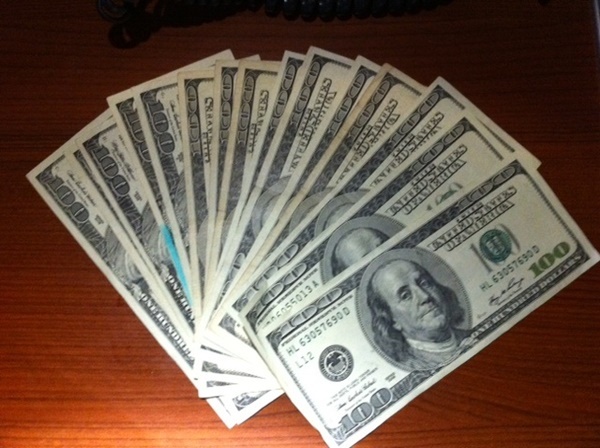 Cash Money: Don’t step out from your house without cash in your hand. Yeah! We agree that ATM facility is available everywhere in the country but if it happens that you are in a place where there is only one ATM and it is out if order. Can you think of any substitute? Probably not, so it’s always better to keep some cash with you in case of emergency. 9. 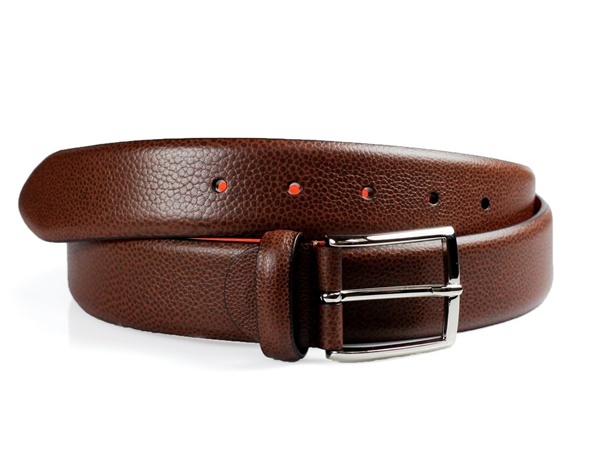 Belt: We do sometimes think of avoiding belts for the security check in airports. But don’t forget to keep them in the back pack. Belts are very necessary, so you should always keep them with you. 10. 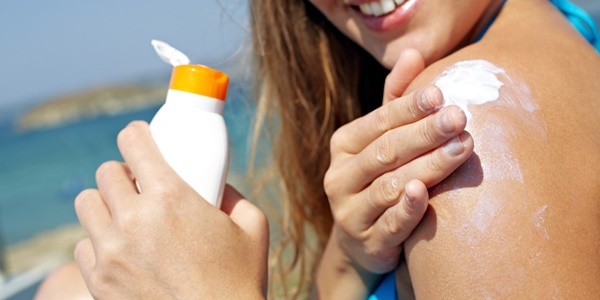 Sunscreen and other Necessary Cosmetics: Regular cosmetics are very much important for our skin specially when we are going for a vacation or a trip. Actually, you may find them in the trip location but it may cost more that you buy from your home location. So pack all the cosmetics in a single place and keep them inside your bag. After all, it’s a matter of skin. So whenever you are going for a packing, don’t forget about this list of things. Be organized and that will automatically make your trip more and more merrier. So make the packing list and don’t forget to check it twice. So that when you go for your trip, you can only enjoy there.